So I'm still pretty novice but am becoming more and more addicted to this hobby of photography. I bought a DSLR completely on a whim one day. I had never really taken any pictures before I saw this shotk on the cover of a ski magazine. It talked about how Grand Gunderson (the photographer) took the shot and how it involve a DLSR. So with pretty much no thinking involved I jumped onto ebay and bought the first DSLR I saw. It ended up being a Canon 30d and a pretty sweet rig. So with a completely empty bank account, pissed off parents, and no real experience with even point and shoots I started playing around. It pretty much sat for 6 months until ski season started, but after that I was hooked. Now a year and a half later I still have an empty bank account, student loans and pissed off parents, but a buttload more shots to show for it. Aside from photography I'm a full time Aerospace and Electrical Engineering student who just wants to ski and hike and bike my life away. If you like my stuff please comment! I'll try and do the same. I'm always down for some CO adventuring so if you wanna go shoot anywhere hit me up. 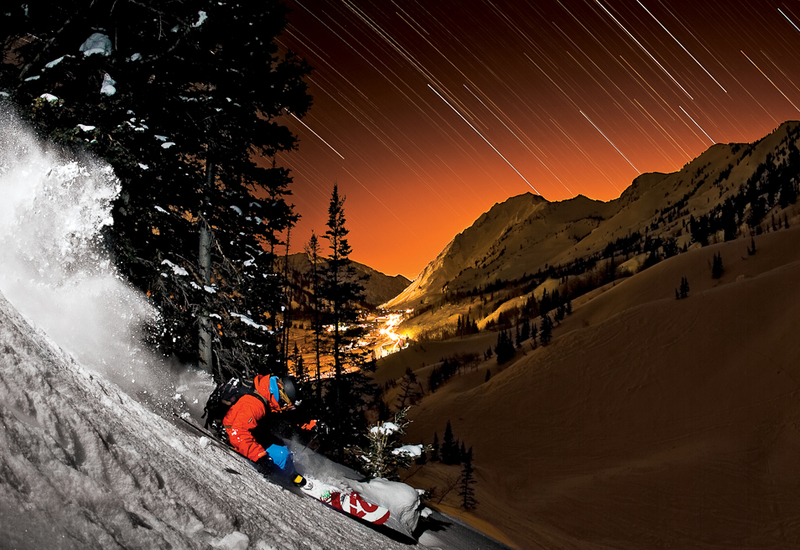 "A passionate skier, inspired photographer, and an amazing person. :)"